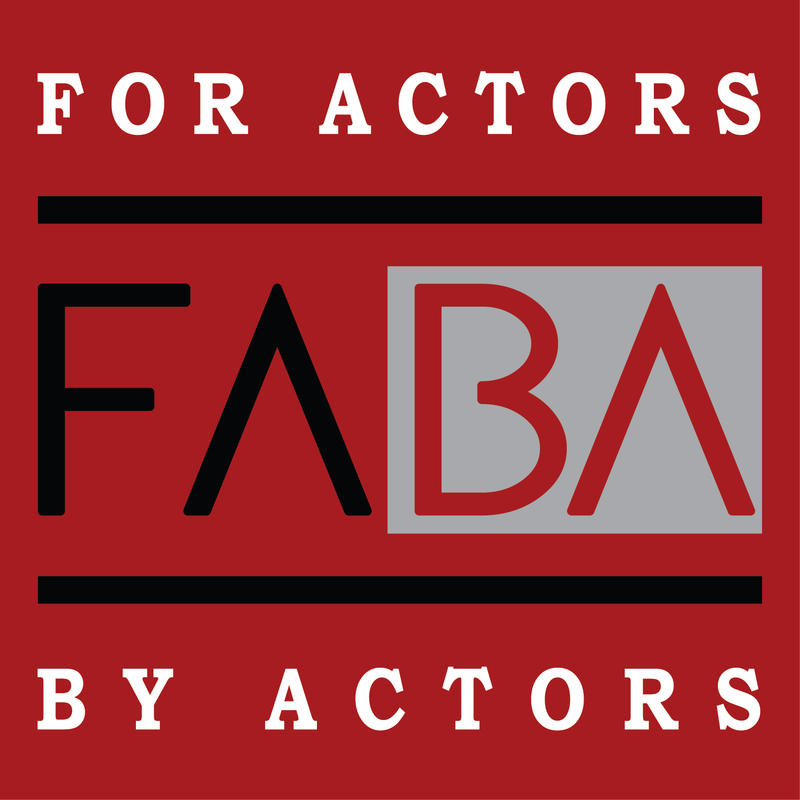 For Actors By Actors (F.A.B.A.) is a community of Actors dedicated to helping other Actors compete and succeed in the Film and TV industry of Los Angeles. F.A.B.A. is offering acting programs for child and adult actors. Our staff is comprised fully of Working Professional Actors. F.A.B.A. provides Resources, Acting Classes, Talent Agent Showcases, Casting Director Workshops, Private Coaching, Headshots, and much more! Attention Actors and Parents of Young Performers! Enrollment in new programs is open now!